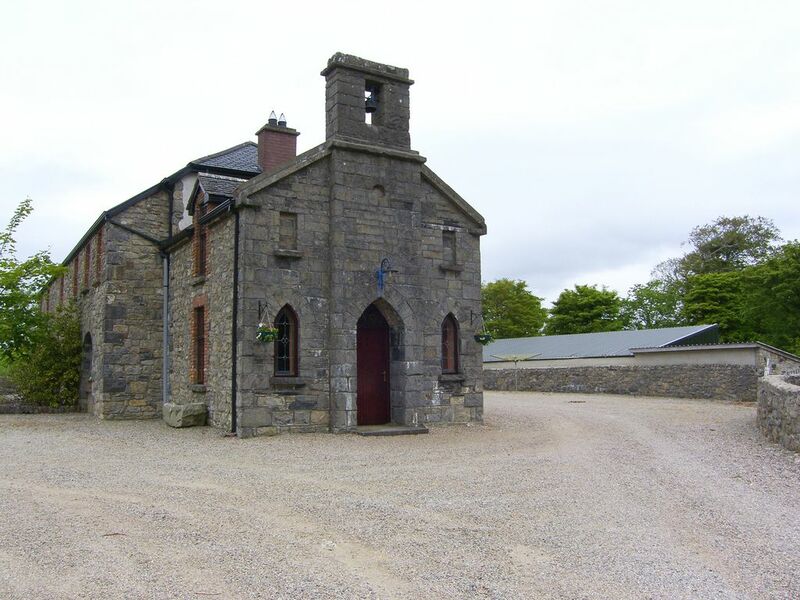 This is one of four terraced barn conversions situated within a private 180 acre Georgian Estate, 2.5 miles from Ballyshannon and 9 miles from Bundoran seaside town. The barn is over 300 years old and has been restored and renovated to provide a quality open plan living space, catering well for families. For a large get-to-gether, why not consider next door properties 15061 (sleeps 6), 15082 (sleeps 9) and property 15083 (sleeps 6). There is lots to do locally, from beach horseriding and surfing, to golfing and fishing. The area provides a choice of indoor entertainment and fabulous sandy beaches.Shop. Pub 2 miles. Restaurant 2.5 miles. Beach 3 miles. GF: lounge/diner, kitchen. FF: double (ensuite toilet and basin. ), double (ensuite toilet and basin. ), double with single, shower room.Electricity and oil central heating included, linen and towels included, oil-fired stove, cot, high chair, stair gate, TV, dvd player, CD, fridge with small ice box, microwave, dishwasher, w/machine, internet access, shared courtyard, picnic bench shared, bbq, swings and slide, shared driveway, off road parking. Pets welcome.